Whether you’ve just put in a pool, or had one for years, BioGuard can help you look after it. Only BioGuard gives you a unique combination of knowledgeable advice and the most advanced pool care technology and products. Together, it makes taking care of your pool easy. 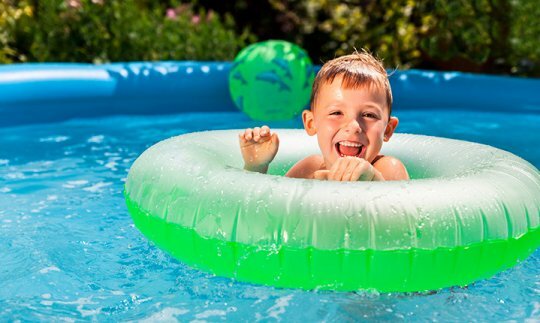 Visit the Healthy Pools Blog - by BioGuard to browse around and view our existing answers to commonly asked questions. 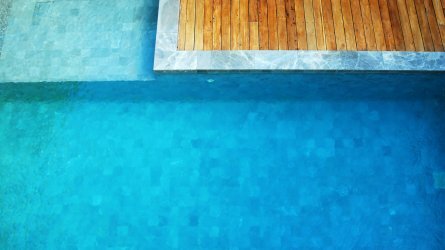 We’ve got products for all kinds of salt and fresh water pool care requirements. Whether you’ve just put in a pool – or you've had one for years – we can help you look after it. Spa maintenance is important and easy, that’s why we're here to tell you how BioGuard SPA products can help keep your spa in top condition, so it can do the same for you. There are three different types of BioGuard retail stores, BioGuard Platinum, BioGuard Poolside and BioGuard Approved. Find your nearest store today using out store locator.